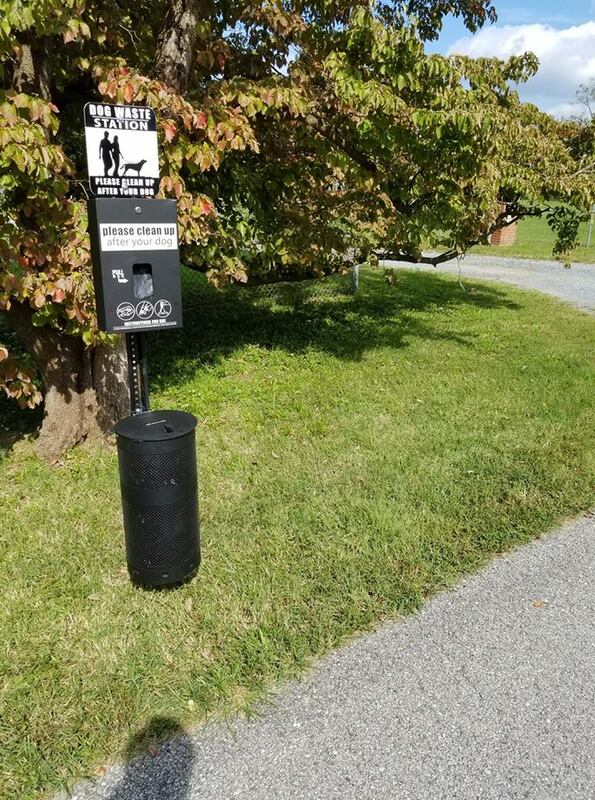 As part of the Town's beautification efforts, Town Public Works crews completed the installation of 10 new Dog Waste/Trash stations around the Town along known routes used by pedestrians and dog-walkers. 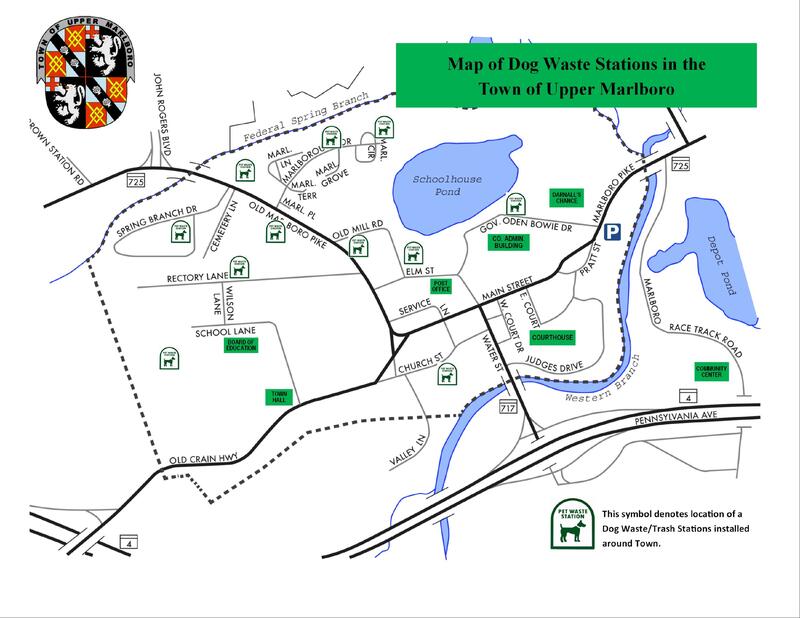 Below is a map of the locations of these new stations. Public Works crews will be emptying these stations twice a week. Remember to #ScoopThePoop ! 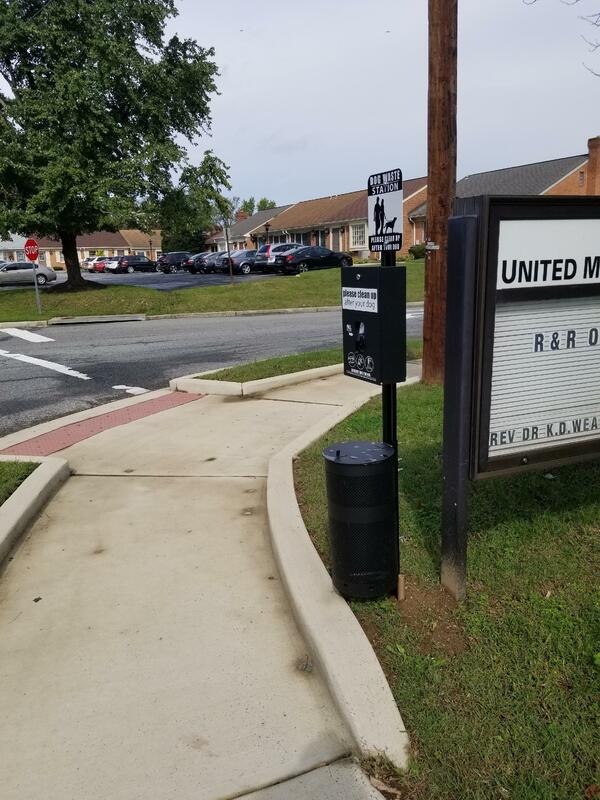 Just another great service being offered to the residents of #UpperMarlboro ! Questions or comments? Email dbond@UpperMarlboroMD.gov.